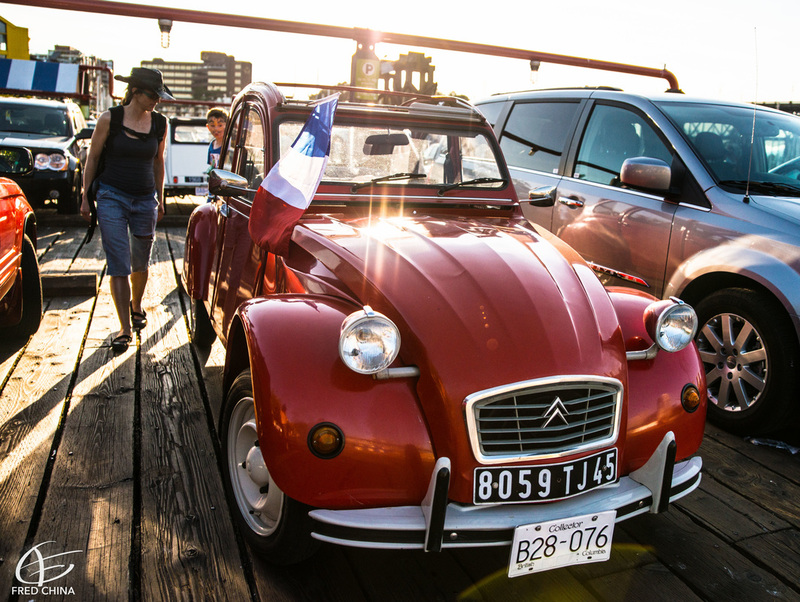 ... at Yaletown on July 14 for a 'voyage' to France! From 11am to midnight Bastille Day will take over The Roundhouse Community Center and immerse you in the French culture, as if you were walking along the Seine river ! Discover your inner foodie with our French Market, the best & very diverse food curated by local French businesses. And new this year, come & chill out in our Beer Garden. 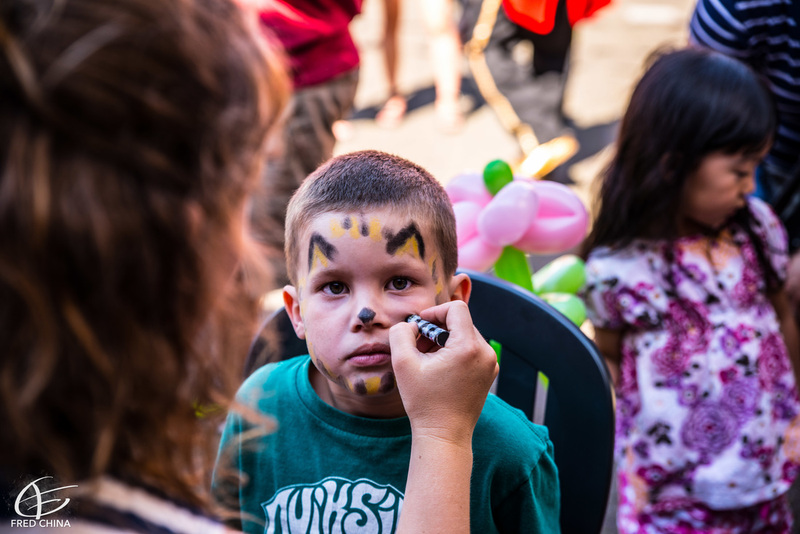 Kids Corner with face painting, clown, coloring and more fun and educational activities! such as, David Suzuki Foundation, Cousteau, The French International School of Vancouver for teaching our children how to respect and help our planet. The Aquavan , designed by Vancouver Aquarium for discovering the connections between animals, environments and ourselves. Many activities for the entire family such as our traditional 'waiter's race', the vintage car exhibition, the mime, our famous 'Dog Contest', a 'Pétanque' tournament aka the French lawn bowling...etc. Raffle time! Don't miss a chance to win awesome prizes provided by our generous sponsors & partners. Special guest this year, the talented Boogat will open the evening with a live that you won't forget.